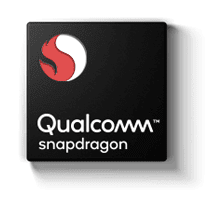 Qualcomm has revealed an even bigger boost to the mid-range segment with three new Snapdragon chipsets. 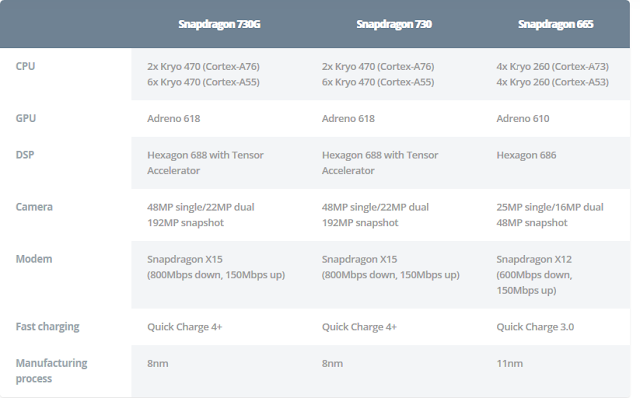 Snapdragon 665 offers an octa-core Kryo 260 design (four semi-custom Cortex-A73 cores and four semi-custom Cortex-A53 cores), Adreno 610 GPU, X12 modem (600Mbps down, 150Mbps up), and an 11nm manufacturing process. Qualcomm says the new chip supports 48MP snapshots (i.e. images taken without the likes of multi-frame processing and zero shutter lag), triple cameras, 5x optical zoom, multi-frame noise reduction, spatial noise processing, portrait mode with HDR+, and 3D face unlock. Qualcomm claims 20 percent less power consumption than OpenGL ES — and aptX Adaptive for better Bluetooth audio. Don’t expect the latest fast-charging tech though, as the Qualcomm Snapdragon 665 tops out at Quick Charge 3.0. The brand-new Snapdragon 730 series is looking like the real deal. Snapdragon 730 borrows a few key elements from the top-end Snapdragon 855 processor. 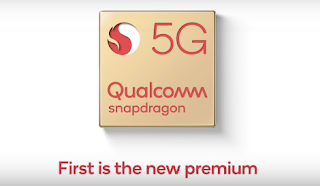 These features include a Tensor Accelerator for improved machine learning (Qualcomm claims it’s twice as fast as the 710 at AI tasks), the computer vision ISP (CV-ISP), Wi-Fi 6, and support for 192MP snapshots. Qualcomm’s chip is also looking like a capable camera platform, offering 960fps slow-mo support at 720p (albeit via “frame rate conversion”), 4K HDR with portrait mode, 3D face unlock, and 48MP camera support with multi-frame noise reduction. The silicon also supports the HEIF format for photos and video clips, delivering identical quality to other formats but at half the file size. Clearly, the company is trying to bring a flagship camera experience to phones using this chipset. Then Qualcomm also has the Snapdragon 730G up its sleeve, being marketed as a gaming processor. Snapdragon 730G is essentially identical to the vanilla Snapdragon 730, but offers a 15 percent graphics boost over the standard model (and a 25 percent boost over the Snapdragon 710). This boost is made possible thanks to the “overclocked” Adreno 618 GPU, according to the chipmaker. Qualcomm has also brought some of its Elite Gaming features to the beefed-up chipset. 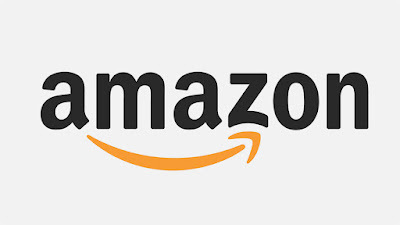 These features include a “Jank Reducer” to reduce stutter, optimizations for select games, a Wi-Fi latency manager, and HDR gaming support.